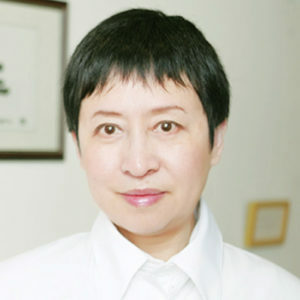 With 40 years of experience in China and Australia, Jessie excels in treating sleeping disorders, alleviating all sorts of pain and accompanying women in their pregnancy. She also successfully helps patients lose weight or quit smoking. She offers TCM consultations and acupuncture treatments.